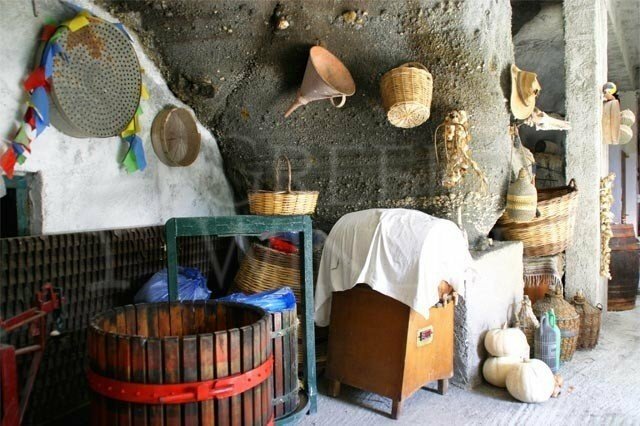 Kostantakis Cave Winery - Milos Kostantakis farm is located in the bright and picturesque seaside village of Pollonia, on the north-eastern coast of Milos, at a distance of 11 km from the central port of Adamas. The first vineyard, one of the oldest in Milos, was planted by the family's grandfather, Kostas Mallis, and remains to nowadays. Kostas Mallis (or Kostantakis), continuing the long family tradition in the production of home-made wine, received an official license for his winery in 2012, and in 2013, he bottled the first Melian wine. 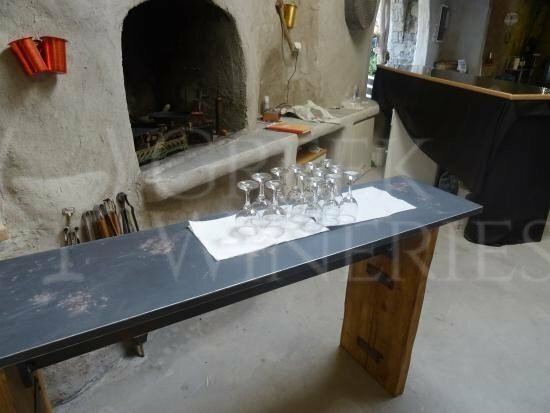 His aim was to revive the local vineyard by producing indigenous original wines. 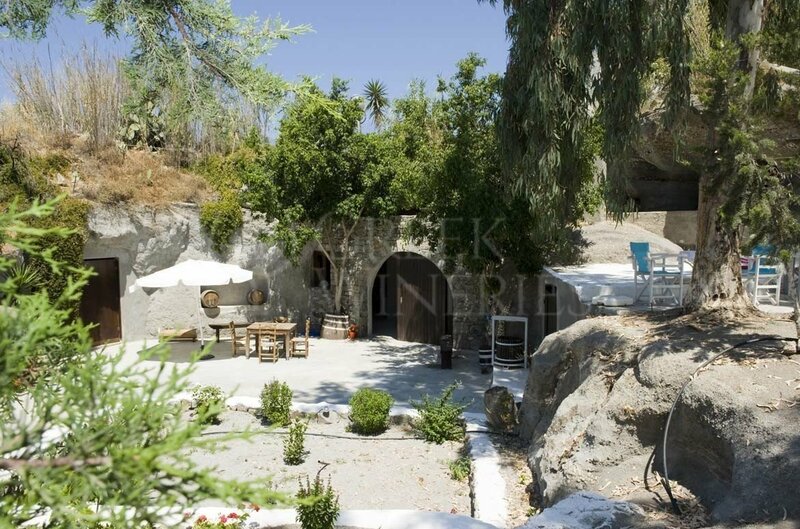 The new Konstantakis winery is accommodated in large natural caves, next to the family’s guesthouse bungalows. 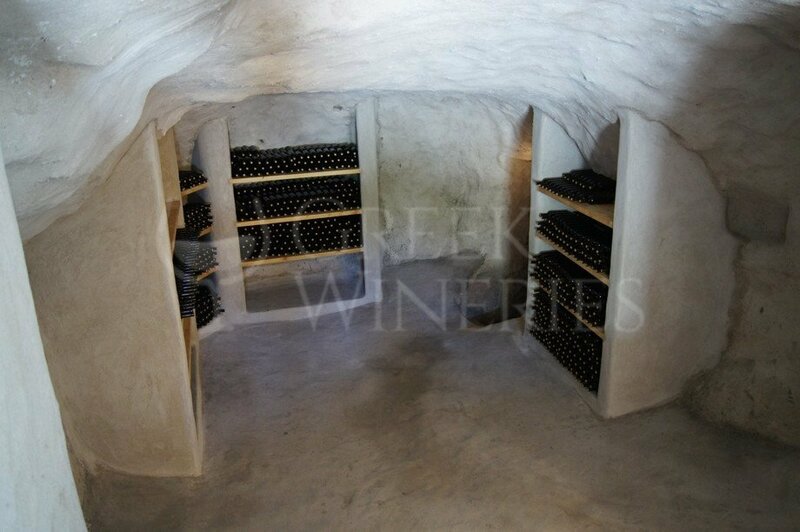 The vines grow in the volcanic, porous soil of Milos, under warm and dry climate conditions. The wine is stored in an underground area which provides the proper humidity and steady, cool temperature. 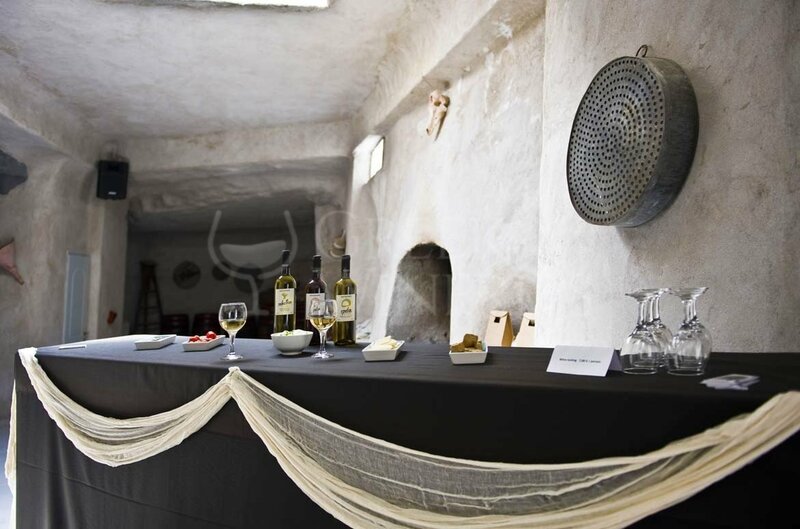 The whitewashed island-style Kostantakis “Spilia” (Cave) opens its wooden doors and welcomes every visitor who wants to taste quality wines. Grape varieties used: moschato, mavrotragano, mandilaria, savatiano, roditis. 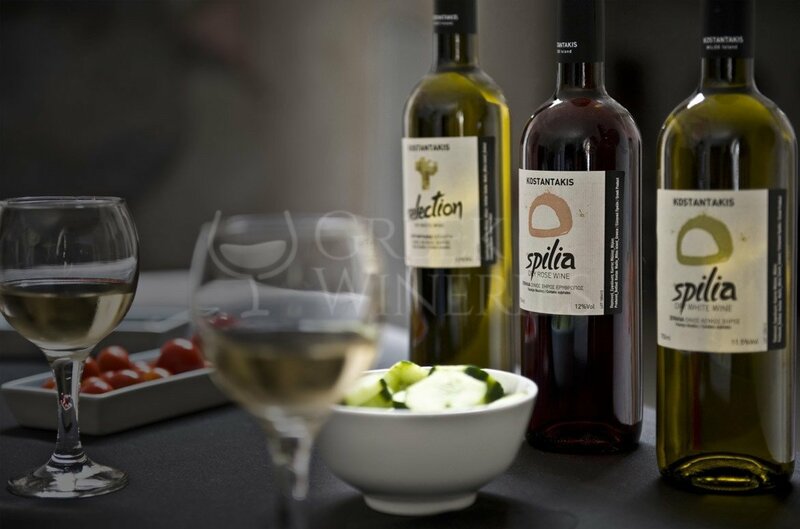 Wines produced: Spilia white, Spilia rosé, Spilia red, Retsina.